We often have a lot of questions regarding what makes us different from Grief Share—and the quick answer is "a lot". Let us show you how. 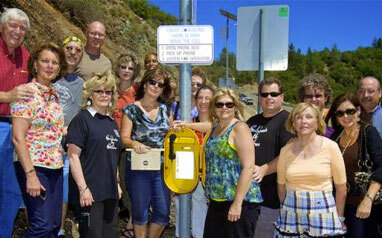 Grief Share has very strong evangelical beliefs and uses the grief recovery program to express these beliefs. 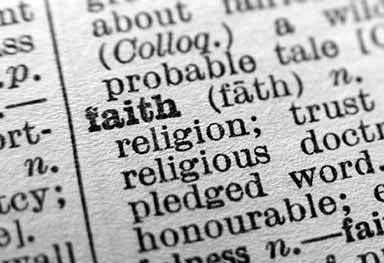 For people to have other beliefs or who are currently questioning their beliefs this can be challenging. Walking Through Grief believes that a relationship with God is an important part of the grief journey and encourages this. However, we believe that the religious education should happen on an individual level with the local ministry staff and the individuals. The Walking Through Grief nine-disc DVD series is a non-denominational resource, offering hope and help while providing information and practical tools to those navigating the grief journey. Hosted by grief experts, Darcie Sims and Alan Pedersen, the DVD set helps to educate and inspire individuals through their individual grief journey. 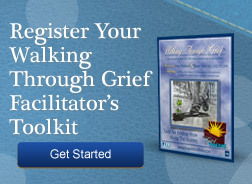 There is no other bereavement support resource like The Walking Through Grief series. Still Not Convinced? Let's Look at the Side by Side.